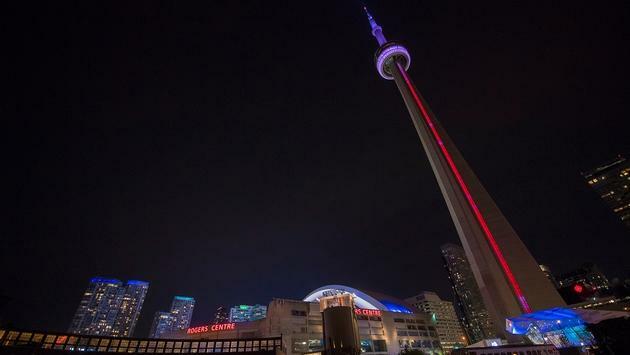 RIU Hotels and Resorts is planning a RIU Plaza Hotel for downtown Toronto. 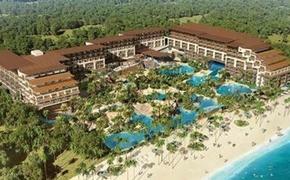 RIU Hotels and Resorts is coming to Canada. The project, designed in a sophisticated avant-garde style, as a part of the Riu Plaza line, is now near the end of the design phase and is set to open in 2021 in the booming financial district. The building, a newly-built modern tower block, will be a mixed-use property with 350 rooms, meeting space, a gym, bar and restaurant; while the upper floors will be for residential use. 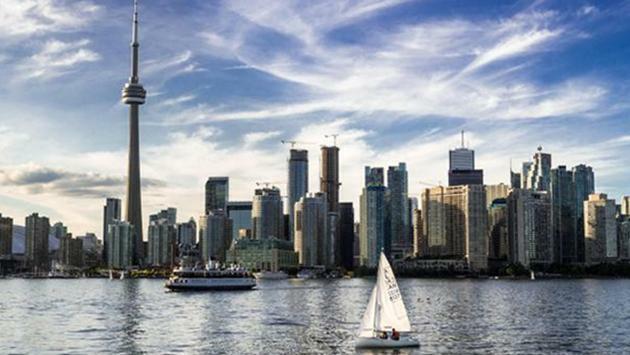 The new RIU Plaza Hotel will be built in Toronto's booming financial district. The Riu Plaza line has important projects in store for upcoming years. The first to be opened, next spring, is Riu Plaza España, the first RIU urban hotel in the country, located in the iconic Edificio España in the city of Madrid. In London RIU has acquired a building in one of the best areas of the city, beside Victoria Station, in order to open a hotel in its urban line there in 2020, while in New York, Riu Plaza’s second hotel is already under construction and is set to open in 2021. RIU currently has six Riu Plaza hotels worldwide, as well as three under construction: Riu Plaza España, Riu Plaza London and a second one in New York. The first city hotel opened its doors in Panama in 2010 and has since been joined by the Riu Plaza Guadalajara hotel in Mexico, Riu Plaza Miami Beach and Riu Plaza New York Times Square in the USA, Riu Plaza Berlin in Germany and Riu Plaza The Gresham Dublin in Ireland.